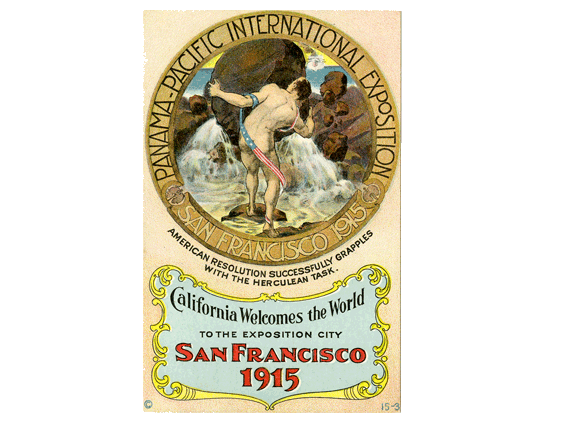 “New Technology at the Panama-Pacific International Exposition” Author Laura Ackley, and noted PPIE historian will talk about one of the main purposes of World’s Fairs always has been to introduce the “latest and greatest” to the public. 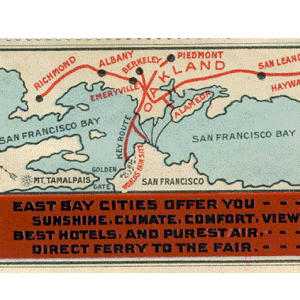 At the 1915 Panama-Pacific International Exposition, no exhibit could be considered for an award of merit unless it was based on a product or process new since the 1904 Louisiana Purchase Exposition. 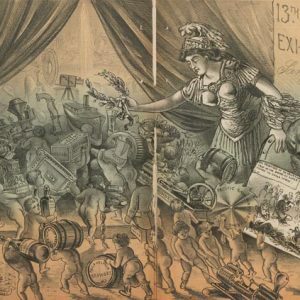 Ranging from the sublime to the ridiculous, these exhibits may elicit warm nostalgia, amazement, laughter and even a wince or two. We will sample wonders from many areas of the fair, including the Palace of Food Products, the Palace of Liberal Arts, The Palace of Horticulture, and the Joy Zone. 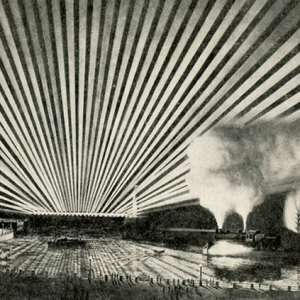 We’ll take a ride on the Strauss Aeroscope, visit the Panama Canal in miniature and walk through a model mine before learning the Secrets of Mental Telepathy. 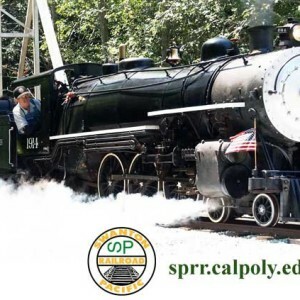 Afterwards cross the street (20450 Saratoga Los Gatos Road) to the Saratoga History Museum to see the PPIE exhibit and enjoy light refreshments.